In "Radical" Transcendentalism — The Non-"Religious", Post-"Scientific", and No-Seeking Reality-Way of Adidam, Avatar Adi Da exposes the error of presuming to be a separate "self" confronting all kinds of "objective others", which is the foundation-presumption at the root of all ordinary human thinking and acting — including conventional religion and secular science. Avatar Adi Da masterfully describes how this fundamental error propagates false and uninspected notions about the nature of reality, and how this presumption binds the psycho-physical being and actively prevents the direct "Knowledge" of Reality As It Is. Adi Da goes on to communicate the actual Characteristics of Reality Itself, prior to the arising of mind or body, and the "no-seeking" Means of the Reality-Way of Adidam. Avatar Adi Da then thoroughly describes the fundamental practices — of "radical" devotion, right life, and "Perfect Knowledge" — which occur as spontaneous and inevitable signs of a life based on the devotional recognition of Him and devotional response to Him as Reality Itself. The writings in this book speak pristinely of the . . . process Adi Da has Given, with but passing reference to the presumed "problems" of the ego-illusion. And, yet, this book also describes a complete way of living, touching every aspect of human existence. In the Reality-Way of Adidam, it is possible to live on the basis of the "Perfect Knowledge" of Reality in the context of apparent "self" and "world". It is possible to know the Transcendental and Spiritual Truth through Adi Da's Transmission-Gift. 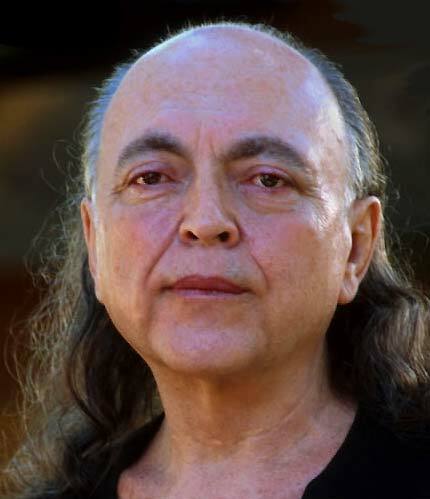 Adi Da Samraj is Himself the Demonstration of Reality Itself, Perfectly coinciding with a human appearance.